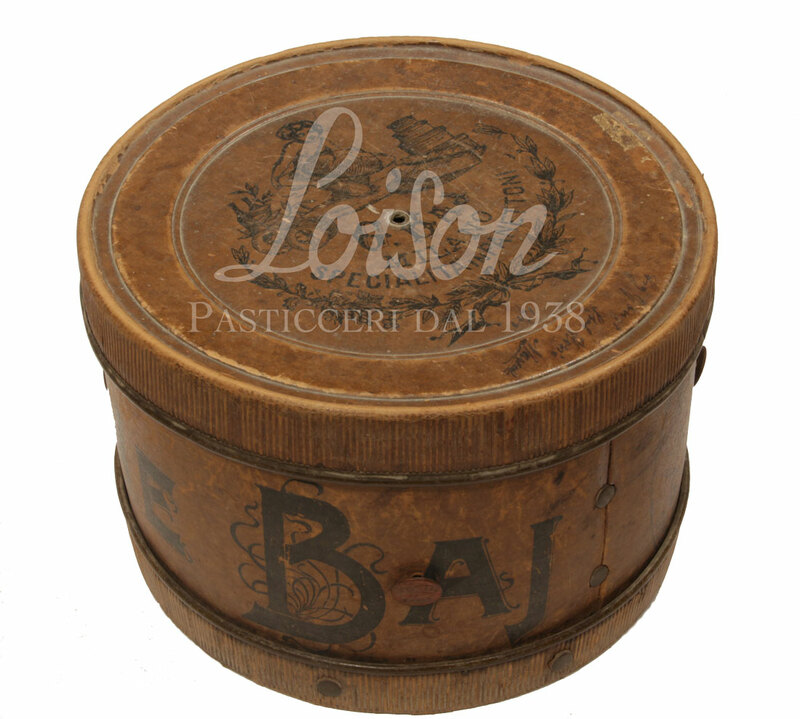 Simple, elegant and sophisticated, hatboxes were once used as gift boxes to hold Panettone. Over the decades, these stylish containers have changed as the sweet bread went from looking like a low, crushed focaccia in the mid-19th century to the soft, high dome-shaped cake of the next century. Today, the Panettone is sold in tin boxes. 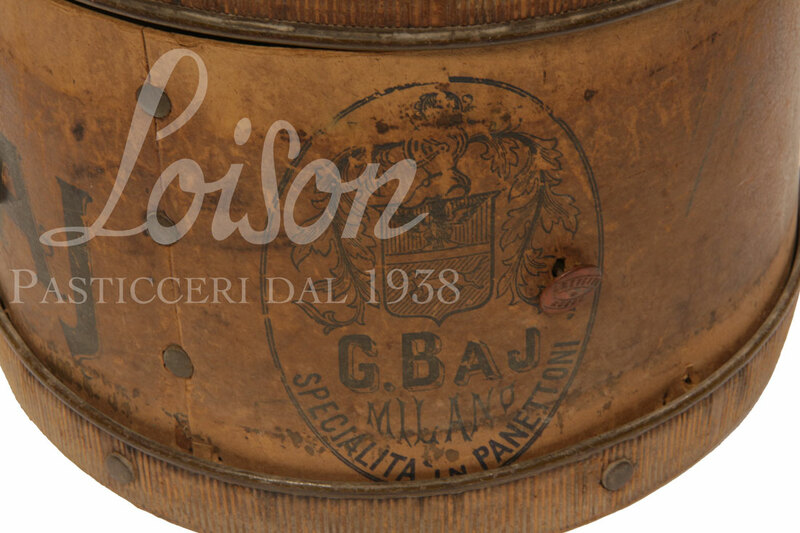 The Loison Museum has over a hundred Panettone holders, from ancient to modern ones made by the most famous confectionery companies of the country. In the 19th century, Panettone was elevated to a pastry product and became a veritable middle-class status symbol. The hatboxes remind us that the cherished characteristic about this sweet bread was that it had a long shelf life, thus making it very suitable for shipping on long trips overseas. The shape of these containers has remained almost the same over the course of the two centuries, with only some variations, where the hatbox was sometimes squared or had rounded corners. “I use the gifts of my imagination to design Panettone bags. Customers place their orders with pastry shops San Babila and Bai, and from there the confections take off to cities around the world, such volumes of “Poesia”, wrapped up in my bedroom, cluttered with newspaper clippings and amorous photographs”.